Ever forget where you put your keys? 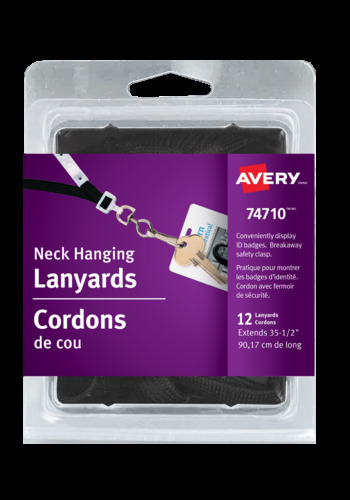 You won't misplace them again with these Neck Hanging Lanyards. They keep keys, identification badges, whistles and other small items in a safe place and within reach. The breakaway safety clasp comes apart in case the lanyard gets caught. Throw in a sturdy, easy-to-use clip and there's no excuse not to wear these handy lanyards every day. Hands-free, convenient access to must-have accessories. That's something you're sure to remember.